Mike, Kristin and Brancey reviews the season finale of #TheWalkingDead. "The First Day of the Rest of Your Life" aired April 2 on AMC. Huge #spoilers. 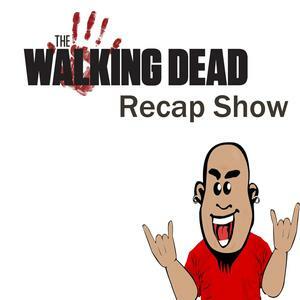 Stay connected - search: The Walking Dead Recap Show on #iTunes. The Walking Dead returns October 2017.